After six hugely successful, sold out #360RAW events last year, each of them exhilarating and emotional nights, 2019 heralds the seventh event showcasing the incredible talent emerging from West Yorkshire. RICHARD WATSON, promoter of the 360 Club, and ALAN RAW, presenter of BBC Introducing West Yorkshire and BBC Introducing Humberside, are proud to announce the latest of these special events. Taking place on FRIDAY 29 MARCH – and subtitled #360RAW7 – the event this time focusses on the emerging talent in the alt-folk, singer-songwriter and blues field, and features a further four of the region’s finest and most exciting emerging artists: CLARE KELLY from Leeds; THE BLACKSMITH from Castleford; LIAM SULLIVAN from Huddersfield; and MOLLY RYDER from Leeds. As with previous #360RAW events, the night will see Alan Raw DJ before and between the live sets, playing new music of all styles from local artists. Anyone can turn up and meet the face behind BBC Introducing and are encouraged to bring demos which he may well play on the night, or pass onto the producers for consideration on his shows. 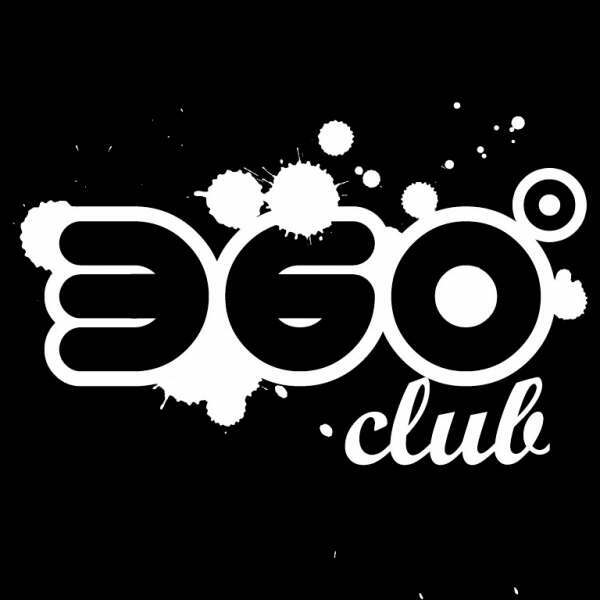 The ethos of #360RAW is purely about supporting emerging acts, a passion that both Richard and Alan share, and one that sees them freely offer musicians their time, their help and their advice without any hidden agenda. CLARE KELLY is a solo alt-folk artist who releases her new single, LESS ALONE, on 29 March 2019. The song is a melancholic tale of returning home to Yorkshire after 18 months travelling abroad and trying to adapt back to the life she had before her adventures. After the success of the debut ELUSIVE YUSEF EP, her new material delves ever deeper and delivers raw and gritty memories of the past. 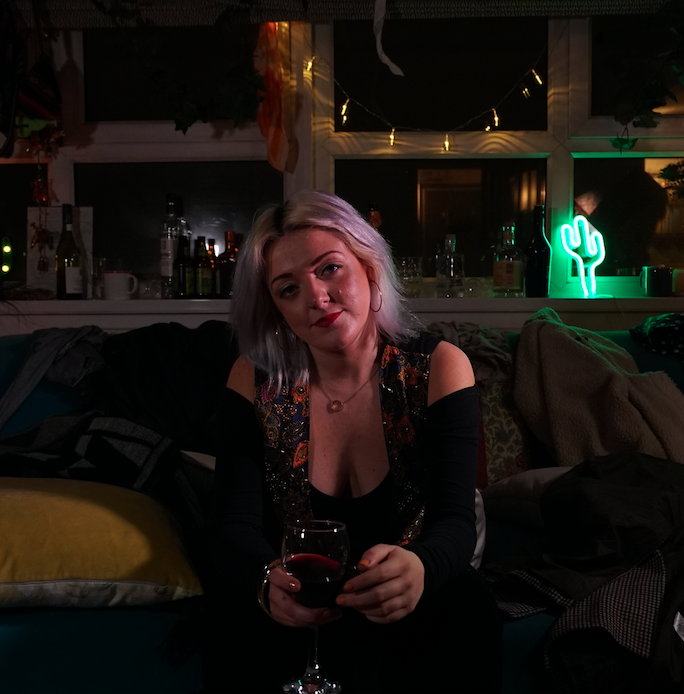 Hailing from Leeds, Clare has received heavy support from BBC Radio Introducing, had her songs featured on Made in Leeds TV, and toured across the UK, the USA and Australia, telling stories of travel and relationships with a dark energy and unique twist. Her new EP will be released later this year. Sometimes in life, we just have to start again; this was the notion behind Jack Edwards’ new venture THE BLACKSMITH. After recovering from a total thyroidectomy operation in 2016, he had to completely rehabilitate his voice; learning how to speak and sing again. Jack had been slowly building a following as a bluesy singer-songwriter and put off the thyroid operation because of the obvious risks until the surgeon told him it was his voice or his life. After months of rehabilitation, the voice slowly re-emerged. 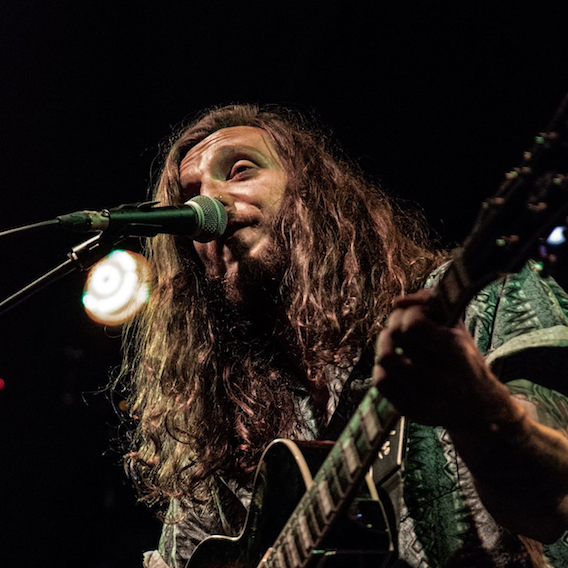 It’s deeper now and different to what his audience heard before – the belting, raw bluesy numbers are no longer possible – but Jack was determined to go back to the forge and hammer out something new. 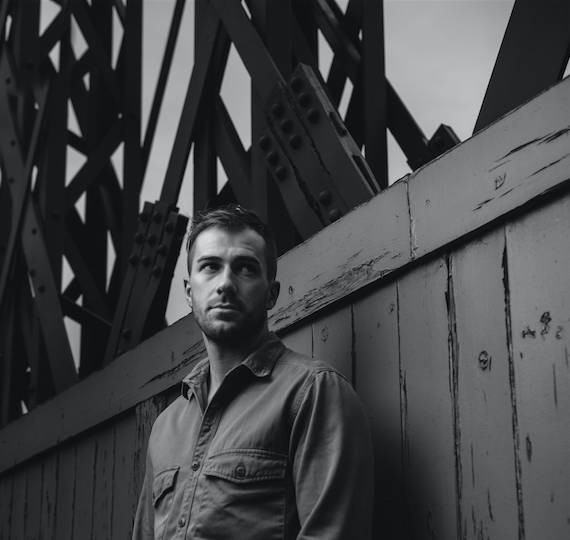 His first acoustic EP was released last summer, for which Jack will remain eternally grateful. 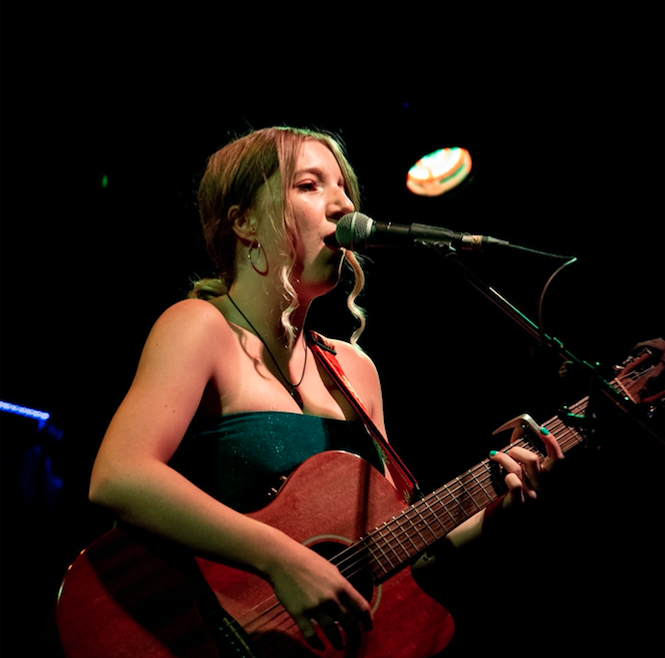 MOLLY RYMER is a singer-songwriter from Leeds, writing and performing her own songs with subtle guitar skill and cleverly-written lyrics. She has performed live on BBC Introducing; played the legendary Leeds Brudenell Social Club; and worked with Mike Heaton from Embrace on the recent single I LEAVE TODAY, taken from her WHERE I AM NOW EP. She also regularly performs at the community focussed Chapel FM Arts Centre in East Leeds and is now making waves on the thriving Leeds music scene.